The day is finally here! 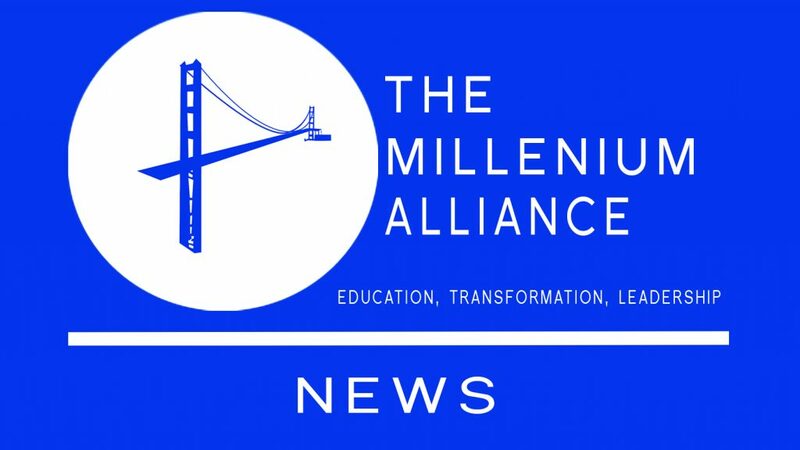 Today, The Millennium Alliance is proud to announce the launch of our new Digital Diary Blog website! You may be wondering, is it still the Digital Diary you know and love? YES! However, our new website is for our blog and our blog alone. Gone are the days in which you can get lost in the shuffle on our the Mill-All homepage geared to those attending one of our assemblies this year. We posted our top blogs from each industry to spark your interest in our new website. In the future, we will be exploring everything from guest blogging opportunities to exclusive interviews with executives or members of your company, all right here! So sit tight as we get ready to provide those options for you to an advantage of. 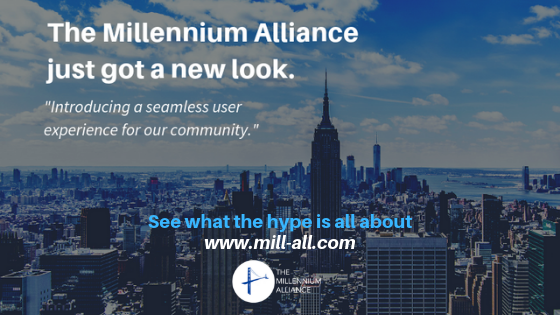 We are currently in the process of switching all of our content from our Millennium Alliance’s blog page to here, so if your favorite blog is missing, do not fret! It will all be on this platform in no time. You can either find our new Digital Diary Blog website here, or you can go to our website and find the URL on our old Digital Diary page. If you are a C-Level executive, an industry leader, thought leader or an analyst to name a few, we created this website with you in mind. Based on content collected from our Membership, Advisory Board, Thought Leaders, Speakers, and Sponsors, Digital Diary has all you need to know in one, cohesive place. If you are not one of those I listed above, we welcome you! We appreciate the time you have taken to explore our blog, and we hope you are able to take something away from it. Digital Diary is our leading content and news platform, so we are excited for the journey that is ahead of us. Interested in coming along the journey? Subscribe to our blog and never miss out on an update! Happy reading! Click here for the new and improved Digital Diary.